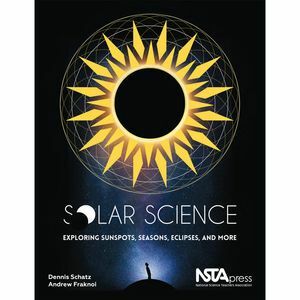 An NSTA Press Book, Solar Science is the perfect book for middle school teachers, informal science educators, youth group and after school leaders. 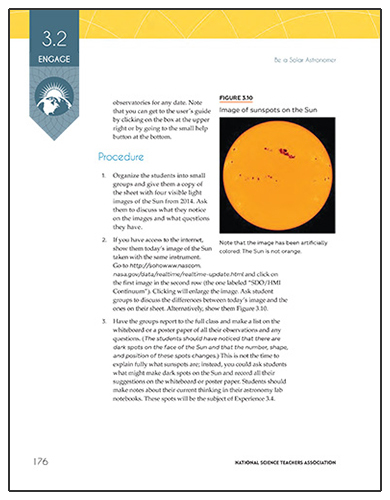 It provides stand-alone topics and activities that cover topics such as sun tracking, reasons for the seasons, space weather, discovering the sun spot cycle, and much more. 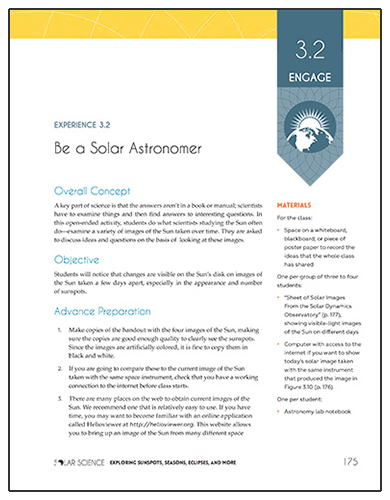 Activities can be used one at a time or as a comprehensive curriculum. Grades 5-8, extendable to High School and College.